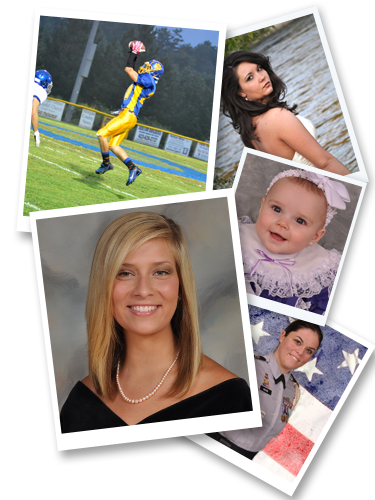 At Creative Images of East Tennessee, we bring more than 40 years of photography experience. We are a local family run business; whose success is determined by how we treat our customers. Our company specializes in photographing children from pre-school ages to college students. We offer the quality and services that all schools and centers deserve, and are on the cutting edge of our industry with the programs we offer. Creative Images not only specializes in school photography, but also can accommodate weddings, reunions, church directories, sport leagues, and day cares. Along with our knowledge of photography, we also help to produce and print yearbooks for many of our schools by providing them with the most up to date technology and software available. We work hard for our schools to produce the most incredible yearbooks possible. Creative Images is not a high pressure sales organization. We are advancing with the industry, and work closely with our labs to produce the types of products you deserve. Our company is grounded in the idea that you deserve a photography company that is big enough to provide you with the most current products and services, but small enough to maintain personal connections with each of our customers — from the school to the parent to the student in front of the camera. 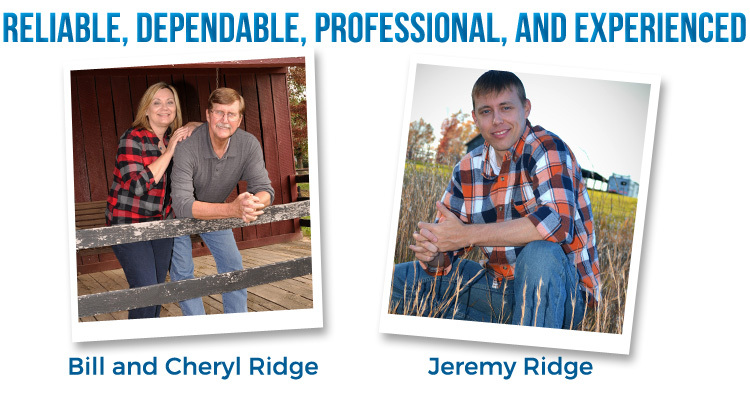 At Creative Images of East Tennessee, every customer is our most important customer. Copyright © 2018 Creative Images LLC, All Rights Reserved.